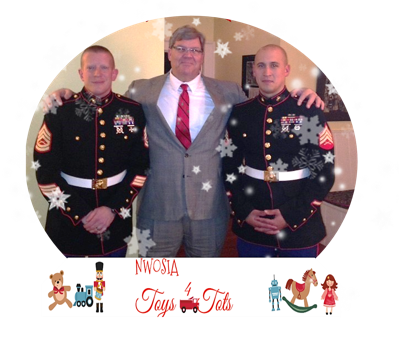 Attorney Robert King is sharing the holiday spirit by organizing the NWOSIA’s Annual Toys for Tots event for the 27th consecutive year. United States Marine Corps representatives will be in attendance. This year’s event will be held on December 13, 2017 at Stone Oak Country Club in Holland, Ohio.